23, Kakrail Road Halimunnea’s Court (7th Floor), Dhaka-1000, Bangladesh. House # 108, Suite # A1, Road # 11, Block # C, Banani, Dhaka-1213. Best Price with Quality and Value- this was the premise with which ACI launched its mega retail operations Shwapno. On 0ctober 2008, Shwapno embarked on its journey with a network of 40 outlets across Dhaka, Chittagong and Sylhet and till date it holds the position of the largest neighborhood supermarket chain in the Bangladesh. The inception of Shwapno came from the inspiration to connect rural farmers and local suppliers to the end customers in a modern and amiable environment. Today Shwapno has become the sturdy bridge between producers and consumers, providing the former worth for their produce and latter value for money. Expert teams scour through Bangladesh picking out the best possible perishables and source the highest quality of commodity items, chilled produce, personal and household items and much more. Shwapno is supported by numerous small, medium and large enterprises and multinationals, and this has significantly helped in ensuring it is able to provide the best possible deals to the consumer. Shwapno’s endeavor continuously ensures all its partners and clients are empowered and benefitted to the highest degree. 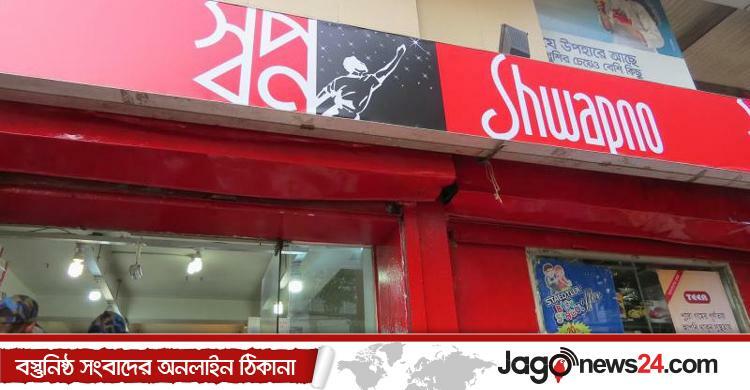 Shwapno outlets across Bangladesh are strategically located to ensure a wide range of customers have easy access to them. Shwapno’s diverse range of products, both local and international, means it has the capacity to cater to the needs of clients from all walks of life. Meticulous product and service placement is done to guarantee the outlets meet the needs of the locality and these demands are met effectively. Retailing is as much about the people selling as it is about the products, and no one appreciates this more than Shwapno. At the core of Shwapno’s success is a mammoth line up of staff ready to provide its customers with the best service possible; it aims at converting customers shopping in the common wet market and providing convenience and hassle free shopping in a hygienic milieu. As the name literally translates, Shwapno is a dream. It’s a dream to establish concrete consumer right to get quality products at justified prices. It is a vision to become a retail chain that promote and meet the needs of all parties involved in the process, no matter how big or small. Shwapno’s journey is not one without hurdles but tackling and overcoming them is what drives this venture forward. 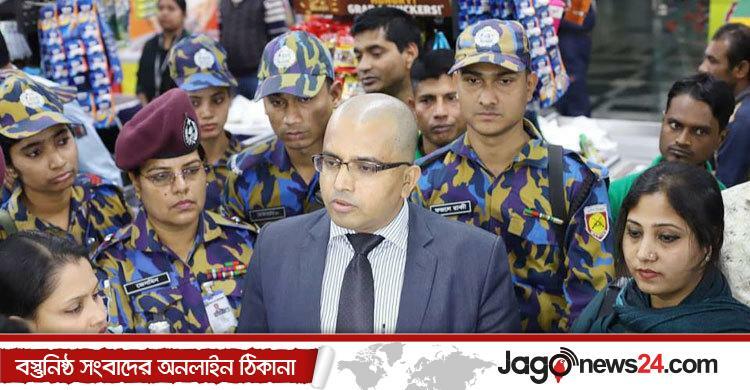 Shwapno is out to make a mark in the retail industry of Bangladesh and it will continue in its pursuit of excellence till the apex of distinction has been reached.